Working in close liaison with our clients, we aim to deliver on your specific recruitment requirements with an open, honest and consultative approach, underpinned with 29 years of experience gained from within the Business/Workplace Supplies sector. 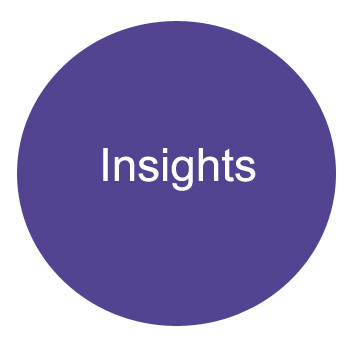 Our clients tend not only to value our specialist industry knowledge, but also to appreciate our resourceful ability to think ‘outside the box’ whilst providing relevant insights and information relating to market trends and innovations. While we specialise in a very specific market sector, we have access to 20 million potential candidates from a much wider commercial talent pool. Therefore our search facility allows us to target individuals from an infinite range of industries, locations, skills, levels of experience and seniority etc. As an owner-managed business, we have the flexibility to provide a tailored service to best suit every individual client’s requirements, whether that be for a specific placement, confidential search/headhunt or a multi-faceted recruitment campaign. Our clients range from global organisations with leading international brands to well established SMEs and ambitious start-ups. Typically, our core clients comprise a variety of Vendors/Manufacturers, Wholesalers, Merchants, Dealer Groups and key Distributors throughout the UK, Europe and North America. To date, Knight Street has successfully provided consultancy services on over 1,700 appointments within the industry, predominantly within the Sales, Marketing, Operations, Senior Management and Executive disciplines. With over 29 years of exposure to the market we have built a very large and increasingly expanding network of contacts. The vast majority of these individuals are well known to us and highly trust/value our opinions, often resulting in referral to their extended networks. We operate with a vast database of candidates, all of whom are personally screened by us on registration. To complement our database and search facilities, from time to time we also advertise online and occasionally in print as it keeps our network current and introduces us to new talent. This allows us to access individuals who may not be actively job seeking but are keeping a passive eye on the market. 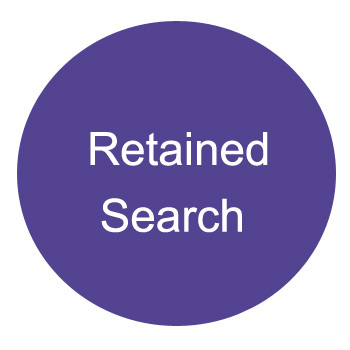 Retained search is our ‘premier service’ and additionally benefits from our unique 26-week ‘no quibble’ free of charge candidate replacement service. 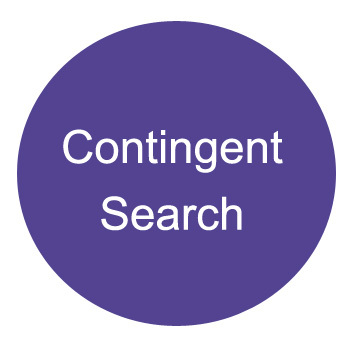 This scheme is frequently used by our clients with a specific or slightly more sensitive search requirement. Such projects are regularly undertaken with a very defined brief and often require a high degree of discretion and confidentiality with our research often being conducted completely under the radar. Retained search enables us to offer a deeper level of consultancy through commitment on both sides. Each search is totally tailored to the individual client's requirements. On a day-to-day basis, we are immersed in open discussion with many of the industry’s most senior management and therefore have clear insight and strong appreciation of what is current and trending at any given time. With this privileged position, we are regularly one of the first to hear of top news stories and where appropriate we are able to selectively share this information before general release. We are happy to share our insights, act as a sounding board or even just offer our opinions. We work in close partnership with our clients, taking great care to understand the workings of their businesses, meeting key members of the management team, understanding their route to market, establishing key responsibilities/accountabilities and KPIs and the all-important culture of the business. Generally speaking, and wherever possible, this is best established by meeting the client at their premises or if more appropriate at an off-site location. Although we understand that clients are usually looking to fill a position as quickly as possible, we do however balance this with delivering on our promise to identify the right candidate and provide the ‘best fit’. Adopting this methodology, we work in close partnership with our clients, taking great care throughout the selection process to create and maintain a long term solution. We fully understand that looking for your next position is of key importance and can be both challenging and sometimes frustrating, therefore at Knight Street we endeavour to listen carefully to your specific requirements and aspirations. This in turn provides us with a clear picture and enables us to come up with an appropriate solution, not only within the context of your experience/skillset but also within a business environment and cultural fit to best suit your personality. Once we receive your initial enquiry, usually by telephone or email, we will make contact confidentially with you to arrange a preliminary conversation or potential face-to-face meeting to learn more about your motivations and career objectives. During this meeting, we adopt an open, honest and consultative approach and seek to gain a strong insight and understanding of you the person as much as you the potential candidate. Our 29 years in the recruitment business has taught us many lessons including ‘the better you know your subject’, albeit candidate or client, then the stronger likelihood of a successful and long term fit for both parties.